Movie news-site Deadline is reporting that a date has been set for Detective Pikachu's silver-screen debut. The CGI-animated movie is now scheduled for release May 20, 2019. The film stars Ryan Reynolds as the titular Pokemon sleuth and is directed by Shark's Tale's Rob Letterman. Universal are handling Western distribution, while legendary Japanese studio Toho will market the movie in the East. 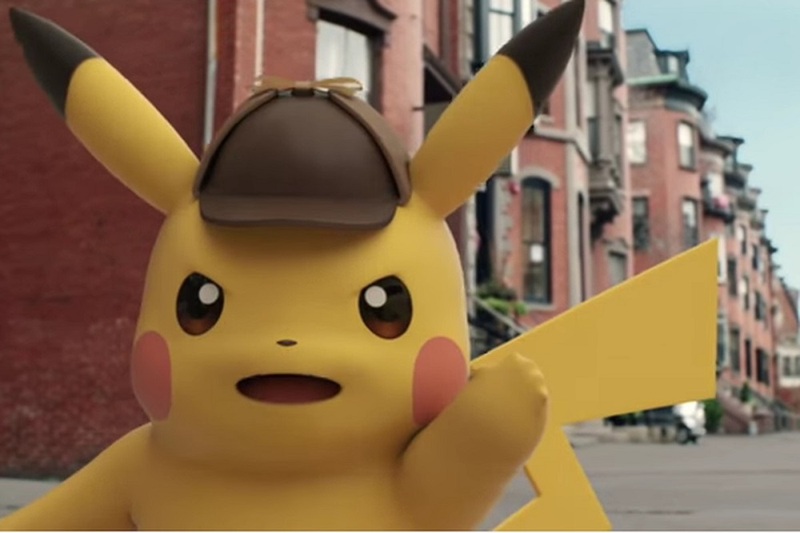 The date sees Detective Pikachu hit the flicks one week after Marvel Studios release their fourth Avengers movie. Hopefully the electric critter can carve out his own piece of the Summer blockbuster pie, despite this.